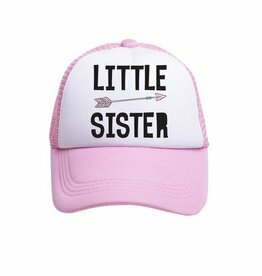 Popularity Newest products Lowest price Highest price Name ascending Name descending All brands TINY TRUCKER CO.
Home Brands TINY TRUCKER CO.
My goal is to employ moms that want to stay home with their children but still provide for their families. Every person working at Tiny Trucker Company is a mom (and an awesome one too). 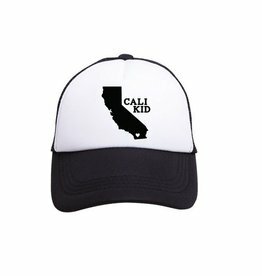 We design hats for parents and kids alike that bring solidarity to those in the throes of it all. We hope that you wear our hats like a badge of honor. 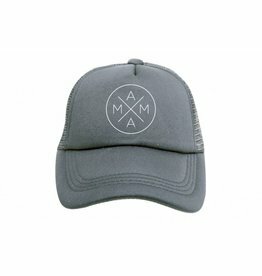 Sure, that badge might be worn over hair that hasn’t been washed in a few days, but hey, no judgement here - we GET IT...mommin' ain't easy!